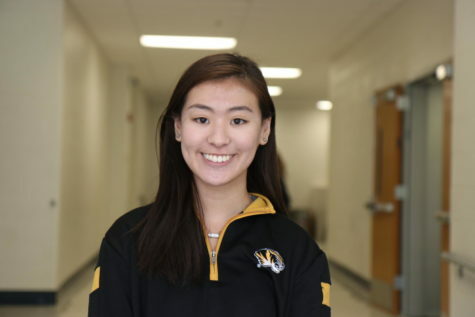 Jessica Li, junior, is the Arts and Leisure Editor for the Messenger. She is the Vice President of Membership of FBLA and is a member of Science Olympiad. She is passionate about science and dance. She enjoys hiking and reading.